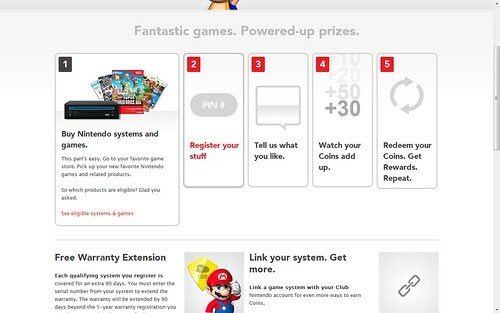 Club Nintendo is a loyalty program designed to reward its customers for purchasing products and giving feedback on them. You earn points or “Coins” in this case by registering products and taking surveys on them. The process is rather painless and easy, though it can get repetitive. 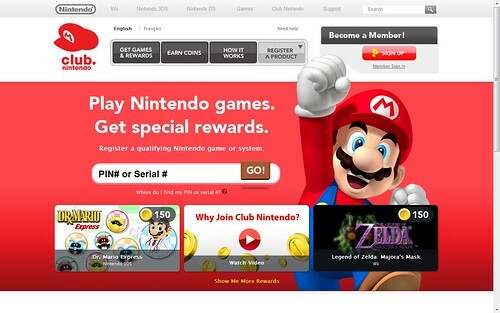 Basically to get started you go to the Club Nintendo webpage and register. After you are done registering you will be asked to register your Nintendo products (you register by entering the pin or serial number of the product.). Once you register a product, coins will be added to your coin total. From there you and use those coins to claim rewards / prizes. 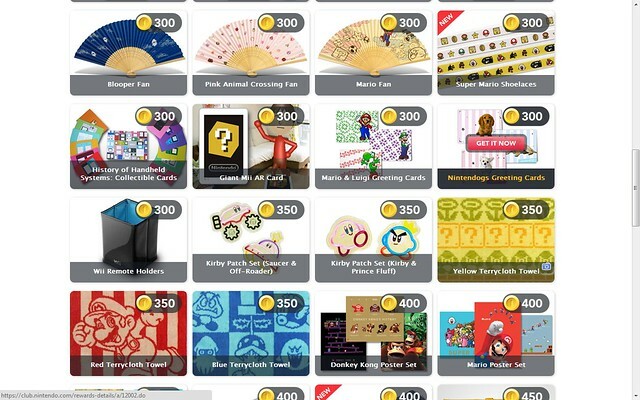 Yeah that right, free stuff from Nintendo. This includes DS games, Wii games, Virtual console games, Posters, CDs, Towels, Screen savers, the list goes on!!! Also right now one of the best games to every touch the Nintendo 64 is currently a reward for a measly 150 coins, and that game is the “The Legend of Zelda: Majora Mask” . 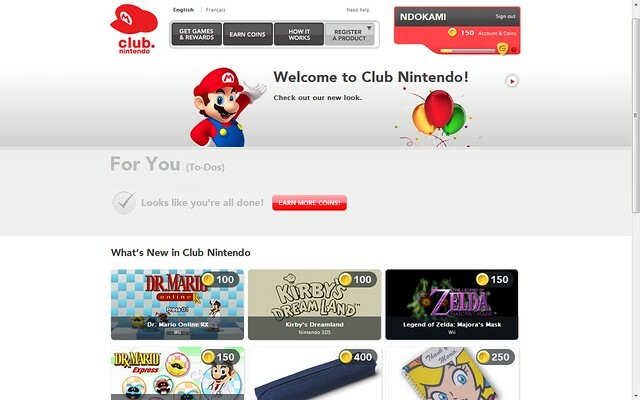 Honestly the only reasons why you shouldn’t be registered for club Nintendo is if you don’t have a Nintendo system, (therefore it wouldn’t really make sense to be) Club Nintendo isn’t in you current region, (see listing here) or you don’t like free stuff which I don’t really understand…. When I had money to spend on video games, I had a lot of coins built up. I'm at least glad they're offering free VC games for coins.